We’re used to lots of balloons, clowns and the big, tall 12-foot single color thing that waves all over the place to attract the attention of would-be car shoppers are dealerships. 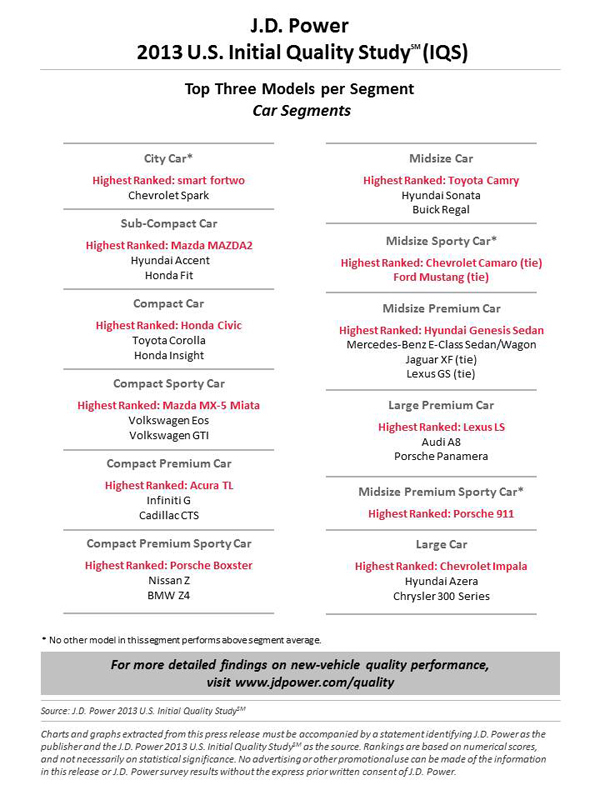 Over this coming Memorial Day Weekend, there should be ZERO GLITZ AND GLITTER, according to Edmunds.com analysts and plenty of bargains all around from many of the automakers. 0% financing is huge this month. 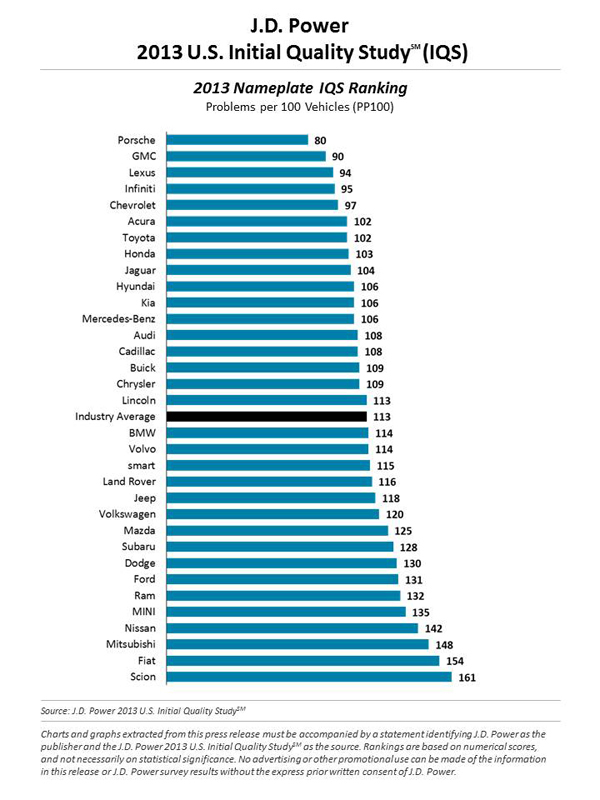 Edmunds.com analysts estimate that about 1/3 of all new vehicles have some sort of 0% promotion happening – and that’s even true for some of the small SUVs that are the hottest vehicle segment on the market right now. Chevrolet Spark EV has a $139 Lease with $0 Due at Signing. This is an EV car payment that may be less than your cell phone bill! Did you know that cars are stolen every 44 seconds in the U.S. of A? Consider yourself forewarned if you drive a Honda Accord, Honda Civic, full-sized Chevy or Ford pickup, Toyota Camry or Dodge Caravan, according to CoverHound Insurance. Their great graphic follows and shows what is taken and provides theft-prevention steps as well. Stay safe. The top-selling car in the United State for the past 11 years, has been a Toyota Camry, the company proudly reported after noting it has sold 10 million copies of the sedan. Toyota claims that one in every five of its sales is a Camry, resulting in 20 percent of the vehicle volume sold by Toyota. Toyota’s first generation Camry was introduced to the U.S. market in 1983, selling 52,651 vehicles. Three decades later, 773 of those Camrys are still in operation. Camry began production in Georgetown, Ky. in May of 1988. It added production of the Camry hybrid in October 2006. J.D. 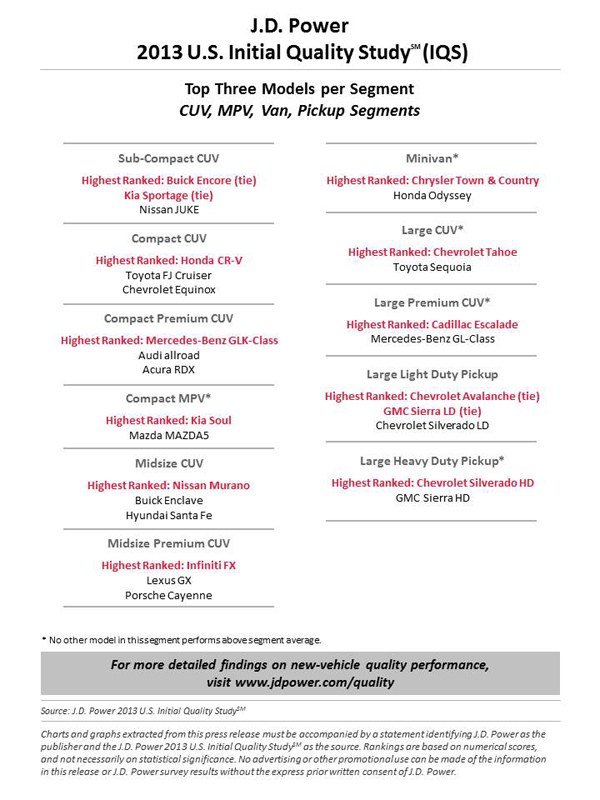 Power and Associates underscored Camry’s value by ranking it number one in the midsize passenger car segment in its 2013 Initial Quality Study (IQS). 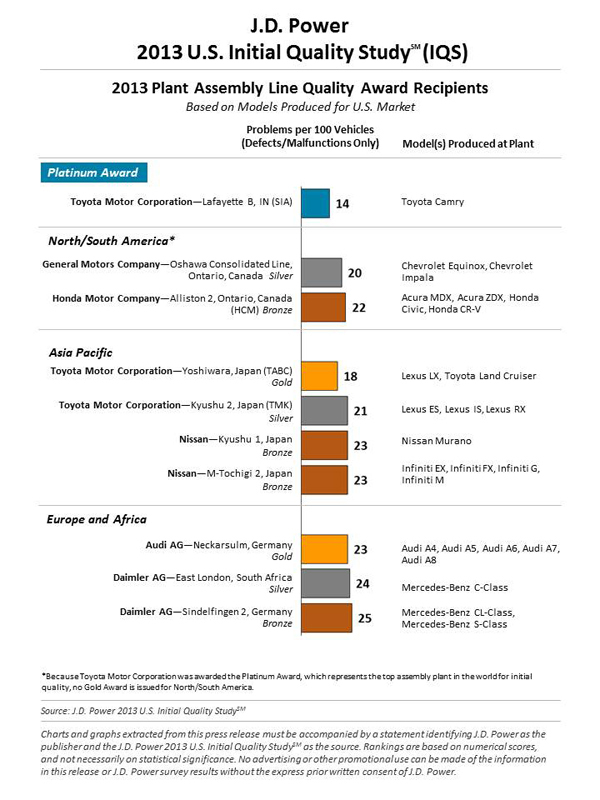 According to a NHTSA (National Highway Traffic Safety Administration) study, the foreign nameplate Camry is the most American made car with 75 percent of its content sourced domestically.